Everyone wants their wedding day to be unique! 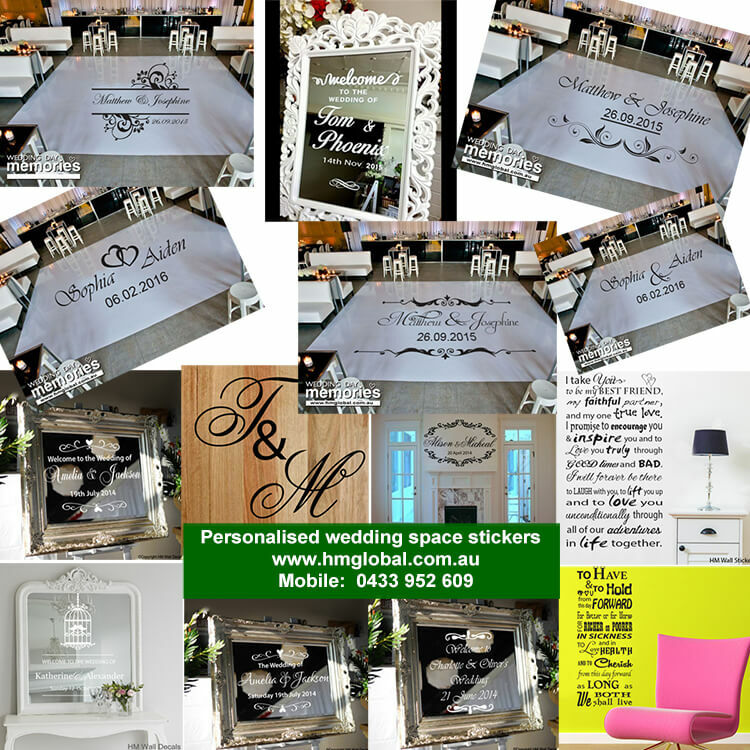 What a better way than with a decal for your dance floor or reception wall! We also do custom designs so message us with your ideas!